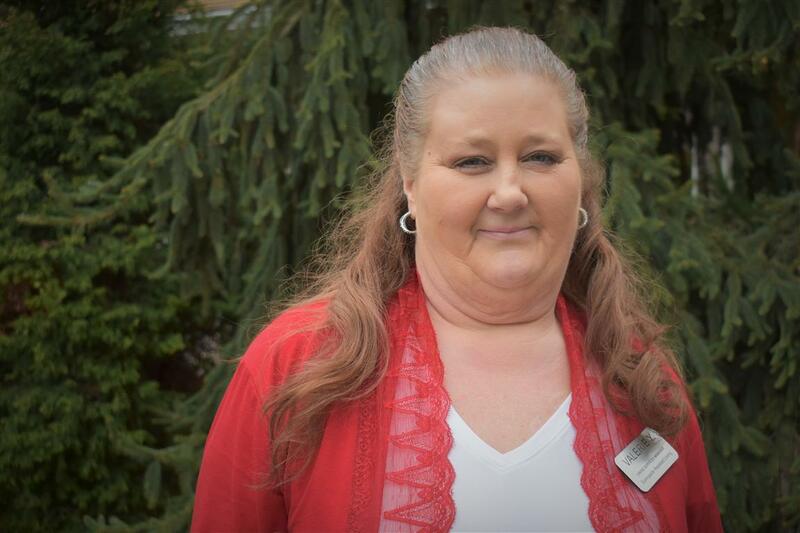 Jana joined Sunnyside Assisted Living as its Executive Director in August 2018, bringing with her more than 30 years of healthcare / nursing home experience. As Executive Director, Jana oversees and directs the day-to-day functions and efficient operations of the community in accordance with all Federal, State, and local regulations as well as all company policies and procedures. In this capacity, she also ensures the highest level of quality care for residents while maintaining the community’s financial stability and creating a harmonious working environment for all caregivers and staff members. As a Sunnyside native, Jana’s career path has brought her full-circle. Her first job was as a nursing assistant at Sunnyside Hospital, followed by a stint at Sunnyside Nursing Home. 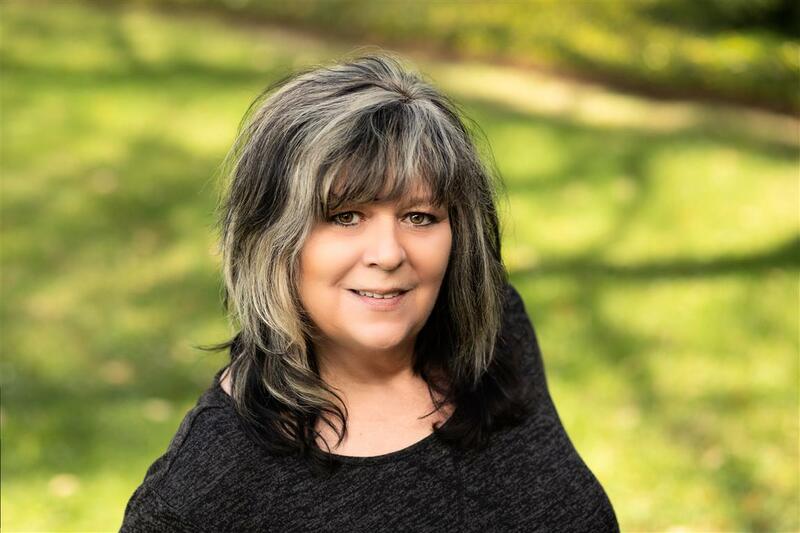 She obtained her Associate of Arts degree from Columbia Basin College and successfully passed the EMT course, working as an EMT for several years before transitioning into a management position. Jana is nationally licensed as an Assisted Living Administrator, with other licenses to teach Mental Health and Dementia, Safety and Orientation training, as well as all of Washington State’s continuing education programs for caregivers. Caregiving is in Jana’s blood; it’s her passion and a genuine part of who she is and how she manages her life. She has three grown children, and three beautiful grandchildren who are the light of her life. She also enjoys spending free-time with her mother and father who still reside in Sunnyside. She has a deep love for animals, with two Siamese cats of her own, and loves to garden and nurtures both indoor and outdoor plants throughout the year. 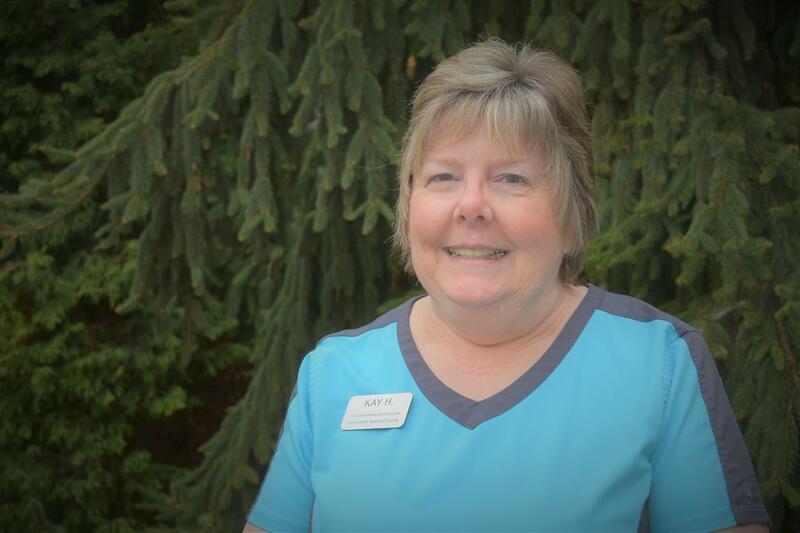 Kay has been a staple at Sunnyside Assisted Living since joining the caregiving team as a Certified Nursing Assistant / Med Tech in August 2004. She has since transitioned into the Housekeeping Supervisor position, responsible for supervising the housekeeping staff, and participating in full-time housekeeping duties as well. In this capacity, she takes great pride in creating an environment that is clean and welcoming for the residents, their loved ones, and her colleagues. Kay enjoys traveling in her off-time. She resides with her husband and has a grown daughter who lives in Seattle. 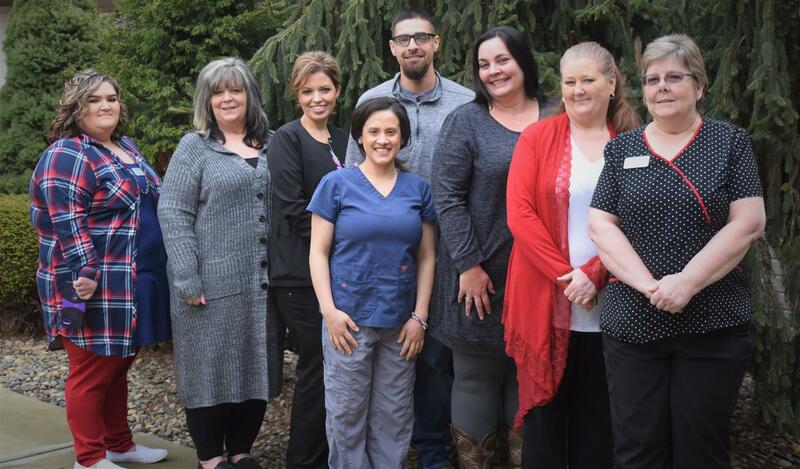 With nearly two decades of caregiving experience, Melissa oversees the health and supportive services provided to the residents of Sunnyside Assisted Living as its Director of Nursing and Delegation Nurse. In this capacity, she is responsible for the day-to-day clinical operations of the community to ensure residents’ healthcare needs are met. In doing so, she performs ongoing assessments, observing residents’ physical and psycho-social needs and coordinates with other departments to assure proactive quality care. 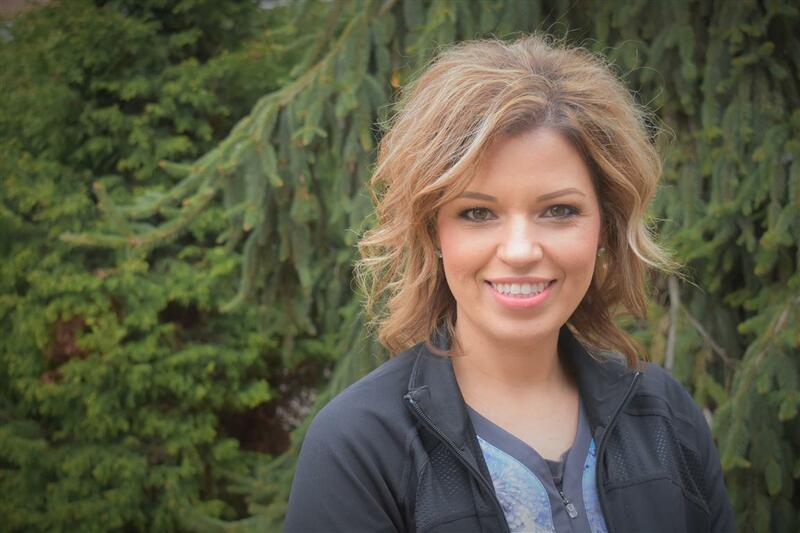 Prior to her arrival at Sunnyside Assisted Living, Melissa gained valuable nursing experience at Kadlec Hospital as well as Rehab RN experience at an area skilled nursing facility. Prior to receiving her nursing credentials, Melissa spent 12 years as a certified nursing assistant. 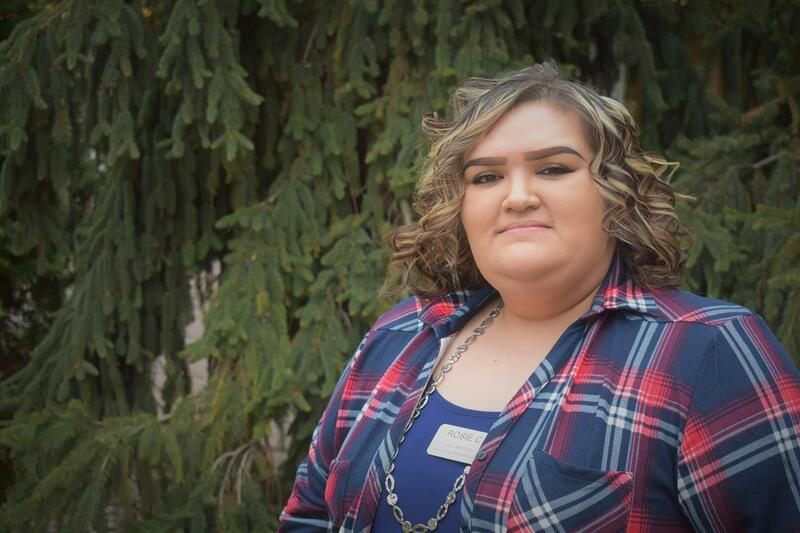 She received her RN from Walla Walla Community College and her LPN from Heritage University. In her free-time, Melissa enjoys spending time with her family, traveling, camping, and bike riding. She resides with her husband, Rudy; daughter, Arianna; and son, Gabriel. Norma joined the management team at Sunnyside Assisted Living in 2018 as its Assistant Director of Nursing after spending five years as a Resident Care Manager/RN at a nearby skilled nursing facility. In addition to her normal nursing duties at the assisted living community, she is tasked with ensuring the smooth and efficient operation of the nursing staff, which ranges from planning and evaluating nursing systems, rotations, and methods to ensuring that individual residents are receiving optimal care. 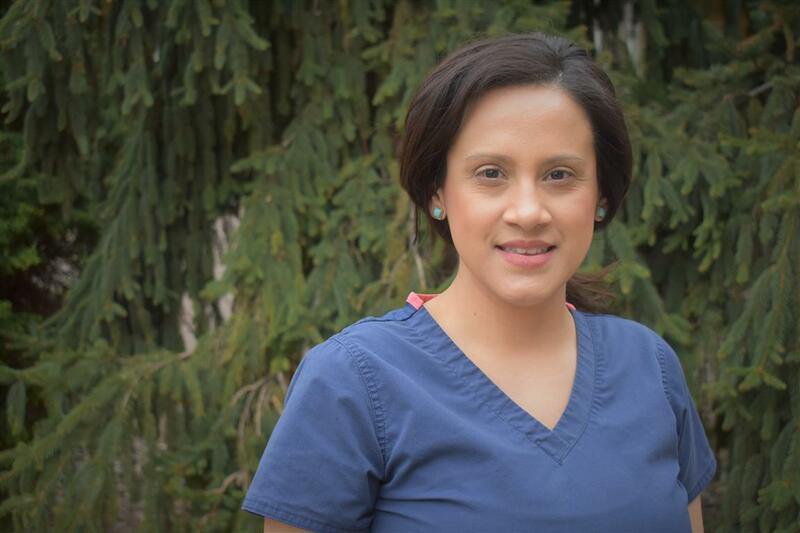 Norma attended Eastern Washington University, also receiving her LPN from Heritage University. In her free-time, Norma enjoys spending time with her family, traveling, camping, and eating. Rosie joined Sunnyside Assisted Living in April 2016 as a server in the kitchen, quickly being promoted to Cook. In November 2017, she was given an opportunity to serve the residents as their Activities Assistant, bringing smiles and joy to every life she touched. In just over a year’s time, after showcasing her dedication and outside-the-box approach to the enrichment of each resident, she was again promoted into the Life Enrichment Director position where she is now responsible for developing and coordinating activities that encourage daily engagement and camaraderie. By regularly assessing each resident’s unique interests and preferences, she creates enrichment activities that are life fulfilling, bringing true joy to the residents she serves. Rosie maintains healthcare certifications in both mental health and dementia. When she isn’t elevating the lives of her residents, Rosie can be found enjoying time with her family, listening to music, camping or fishing. She is a risk taker and enjoys a good challenge. Rosie is married to her husband, Rene, and has two young children; a son, Zekiel, and a daughter, Jaylani. She’s also “mama” to numerous pets, including a dog, two cats, 30 fish, a snake, lizard, and bird. Valerie has been an asset to the residents of Sunnyside Assisted Living since her arrival in 1997. As Dining Service Manager, she is responsible for the dietary team, overseeing all training and supervision, while also managing the daily menus, ordering of food, and inventory maintenance. Using seasonal produce and fresh ingredients whenever possible, Valerie provides residents with nutritious meal options that are delicious and satisfying, providing an opportunity for residents to gather and enjoy one another, and their food. In her free-time, Valerie enjoys going bowling, dancing, and spending time with her family and friends. She has two sons and five grandchildren. 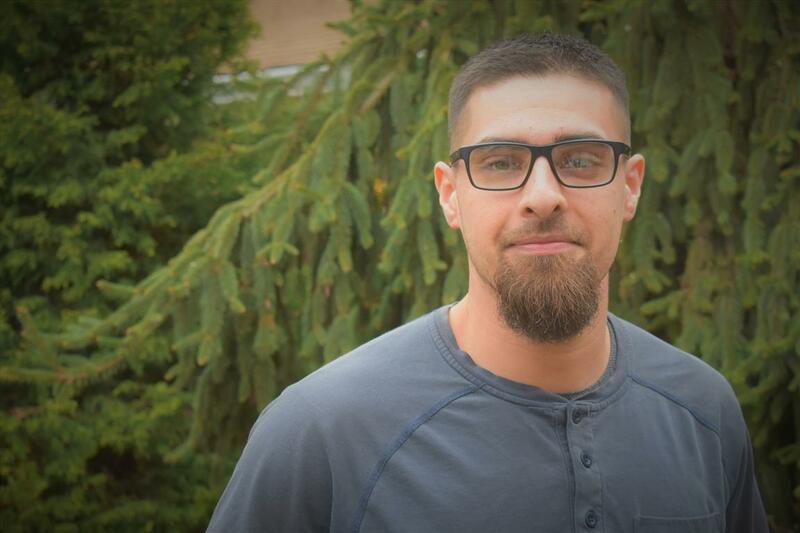 David joined Sunnyside Assisted Living as its Maintenance Director in July 2013, bringing with him more than a decade of related experience as a carpenter and handyman. In this capacity, he is responsible for maintaining the functionality and safety of the buildings and grounds, keeping in mind regulatory guidelines, deadlines and budgetary restrictions along the way. He maintains HVAC Type 1 credentials. David is a long-time resident of Sunnyside and very vested in the community. In his free-time, he enjoys woodworking, fishing, and is an art enthusiast. He resides in Sunnyside with his wife, Melissa; two daughters, Dominique and Olivia; and son, David. Please feel free to reach out with any questions at (509) 839-0579. We understand this journey can be overwhelming and, at times, challenging. We are happy to assist you along the way.